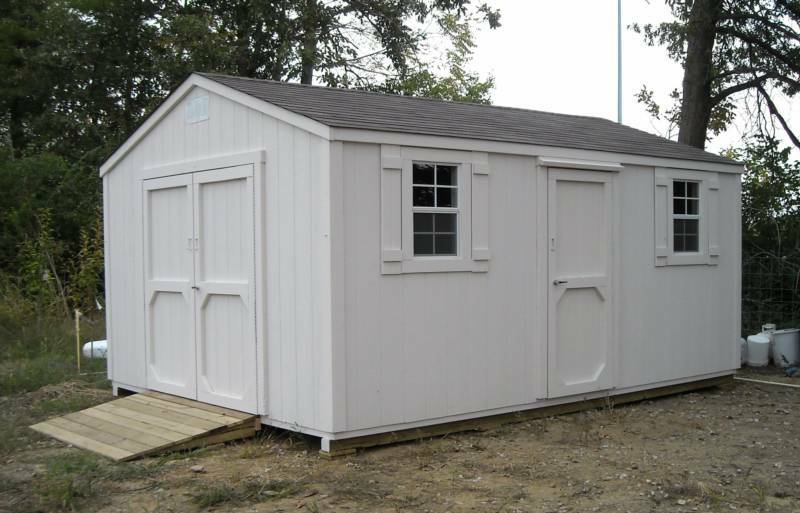 The Gable is simple classic shed with a lot wall space and a low profile roof line. 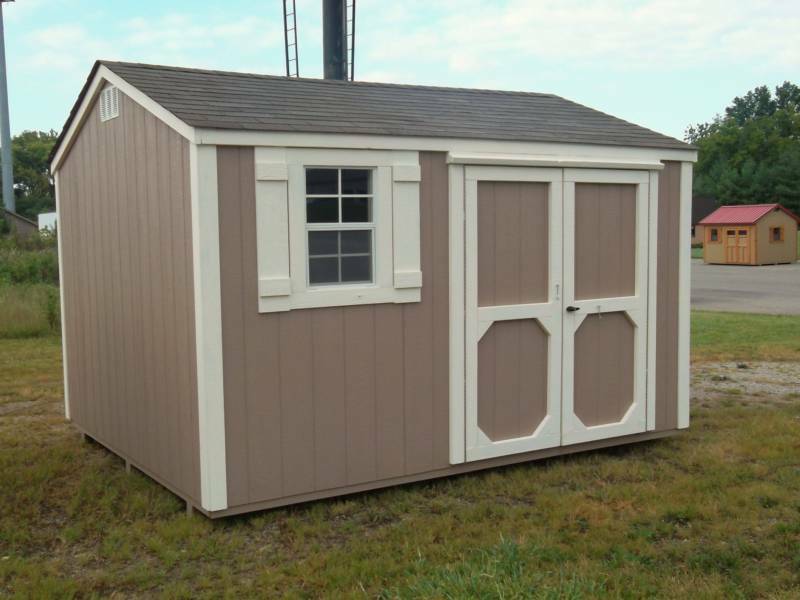 The Gable features 6 1/2' sidewalls and a 4/12 roof pitch. 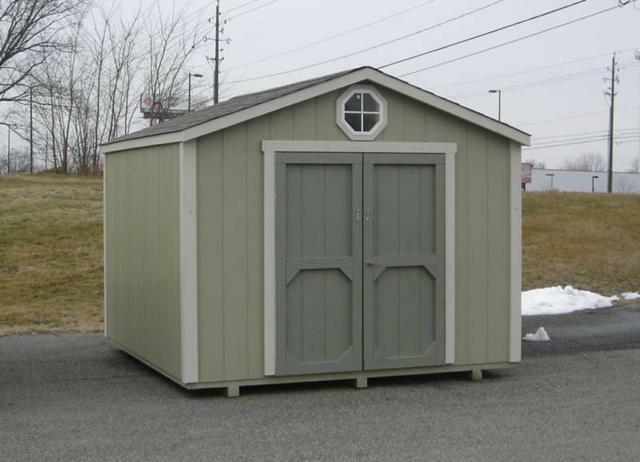 This shed is shorter and less expensive than The Cottage. 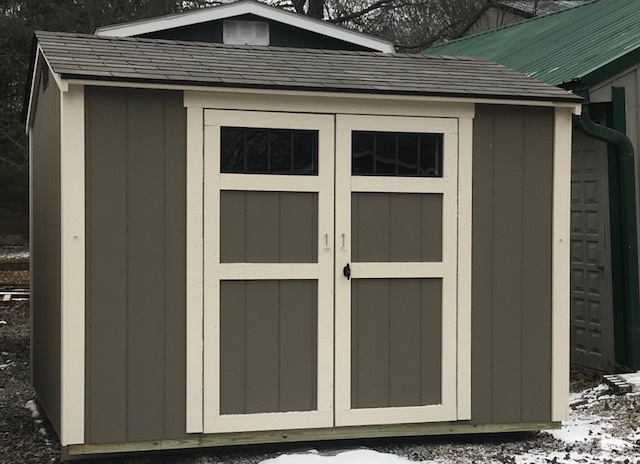 Doors can be placed on the side or the end of the shed. The Gable is a nice addition to any yard. Scroll Down To View More Pictures. All Building Prices include Delivery and Installation. Custom and Larger sizes available upon request.Prices Subject to change without notice.